Beck has released the first single from his forthcoming album, 'Hyperspace'. 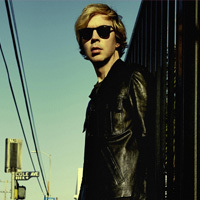 Co-written and produced with Pharrell Williams, Saw Lightning melds Beck's distinctive acoustic slide guitar with harmonica and hip hop beats. Pharrell also contributes drums, keys and a verse to the track. Beck's 14th album and the follow up to 2017's Grammy-winning 'Colors' is set to arrive via Capitol Records later this year. An exact release date has not yet been confirmed. Beck and Cage the Elephant will embark on a co-headline North American tour this summer. Check below for dates. 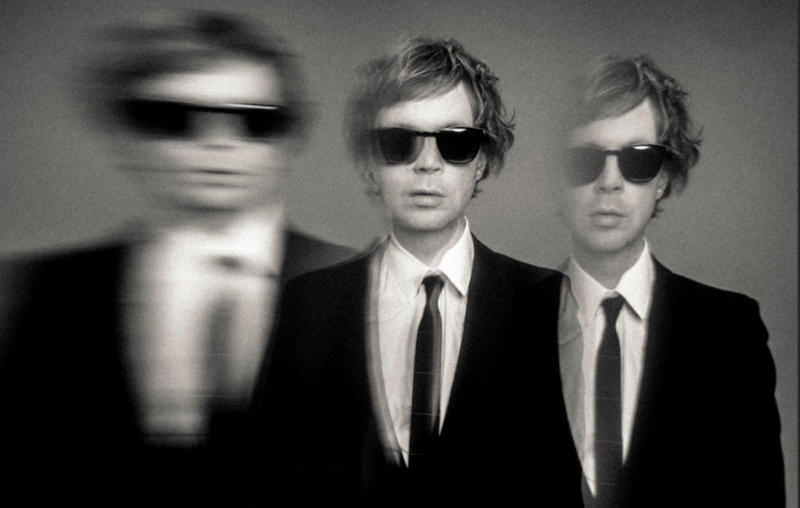 Click here to compare & buy Beck Tickets at Stereoboard.com. Beck has shared a video for Colors, the title track of his latest album. Photo: Eliot Lee Hazel Beck has announced a date in Bournemouth. Beck has unveiled a video for Fix Me, a track from his latest LP, 'Colors'.